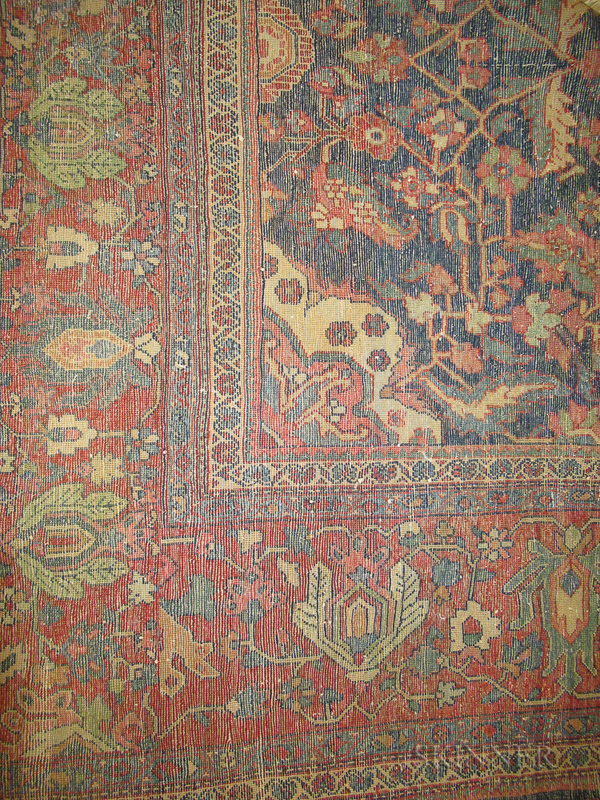 Antique Ferehan Sarouk Carpet, Iran, c. 1900, 11 ft. 7 in. x 8 ft. 6 in. 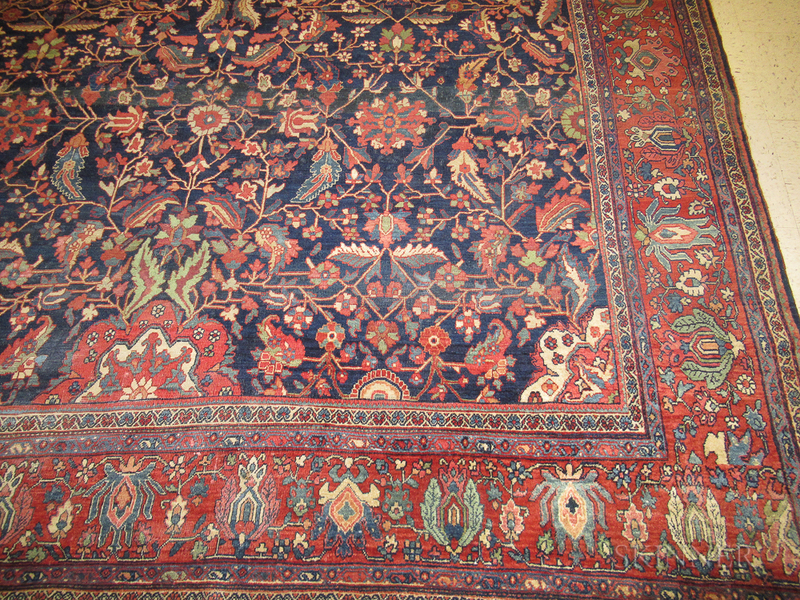 Very good condition, very good pile, color, weave and wool quality, original ends and edges.